Born and raised in Markham, Katelyn has been a patient of Moore Chiropractic and Massage Therapy Clinic for over a decade. 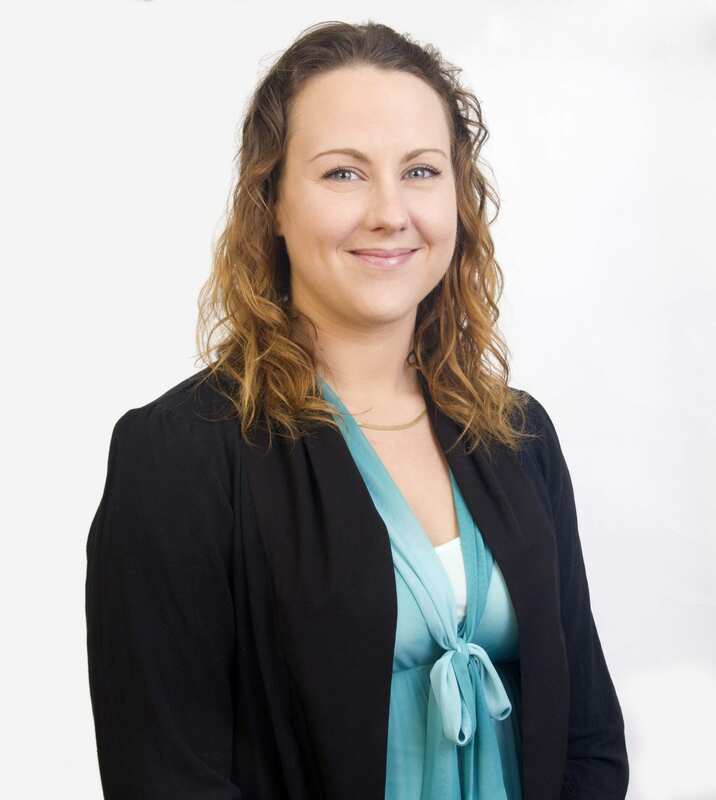 Katelyn’s passion for health and wellbeing led her to pursue a career as a registered massage therapist and, after experiencing first-hand the benefits of the team approach to patient care at Moore Chiropractic, she pursued a position within this dynamic team. Katelyn has treated a wide range of acute soft tissue injuries and chronic discomforts. She thrives on meeting new patients and determining the best course of treatment for their individual needs. Fascinated by physiology; Katelyn is eager to lend her expertise, offering her patients a holistic approach to healing.